2019 OPEN Alaska State Tournament Final Standings andd Prize List available here. 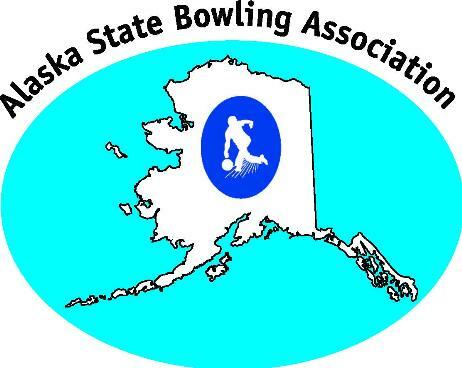 2019 Women's Alaska State Tournament Final Standings and Prize List available here. 2019 Youth Alaska State Tournament Entry Forms and Rules available here. 2018 USBC Alaska Senior Womens Championship Final Standings available here. 2018 USBC Alaska Senior Championship Final Standings & Prize List available here. Any questions or inquiries are welcome, just click on the mailbox below.